More information (and languages!) coming soon. 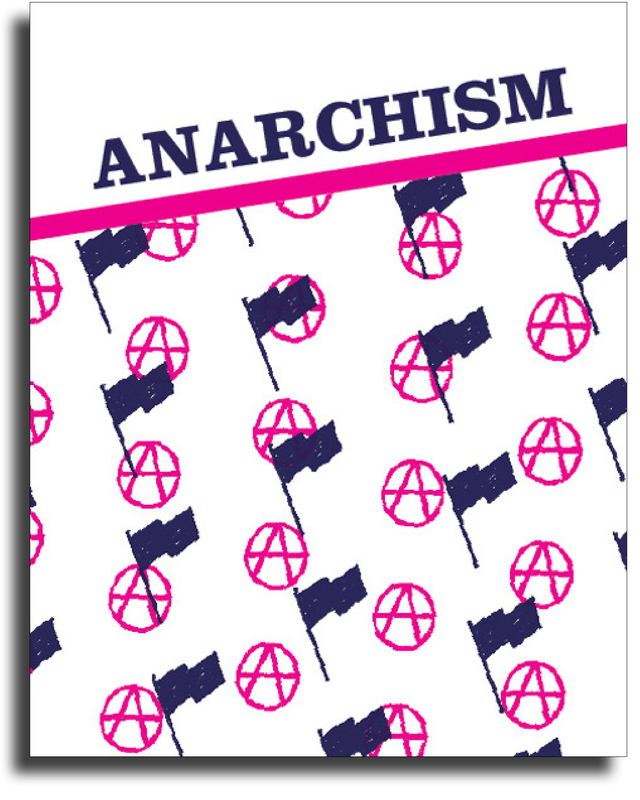 For now, download the imposed PDF to make your own Anarchism booklet.